With the Commonwealth Games coming to Glasgow this July, 2014 is big year for sport in Scotland. Although the Commonwealth Games might not be on the same global scale as the Olympics, with only Commonwealth countries taking part, excitement is just as high for those who love sport as well as the good people of Glasgow. A fantastic selection of 17 sporting events take place at the Commonwealth Games this year, from swimming to shooting, badminton to boxing. There’s a good variety of sports to enjoy but here at Delta Force Paintball Scotland, we believe it’s about time the good sport of paintball entered the Commonwealth sporting calendar. Anyone that knows anything about competitive paintball knows that it has been exploding in popularity all over the world, with large scale competitions in the USA, UK, Australia, South Africa and dozens more countries. The only thing holding the sport back is the international recognition that a sporting event like the Commonwealth Games could grant it and in years to come we hope to see it on the events calendar. Paintball to most people is a fun activity that can be played by anyone but the same can be said of swimming or badminton or almost any of the other sporting events at the Commonwealth Games. Any sport can be played on both an amateur and a professional level and paintball is no different. A professional paintball game looks almost completely different to the amateur games like we host at Delta Force Paintball in terms of the pace, speed, game parameters and level of skill of the players. People that are serious about paintball take it just as seriously as other sportsmen take their sport and will train just as hard. With big brand sponsorships getting involved in paintball we predict it will soon be taken to an international level and played at serious international events, it’s only a matter of time. 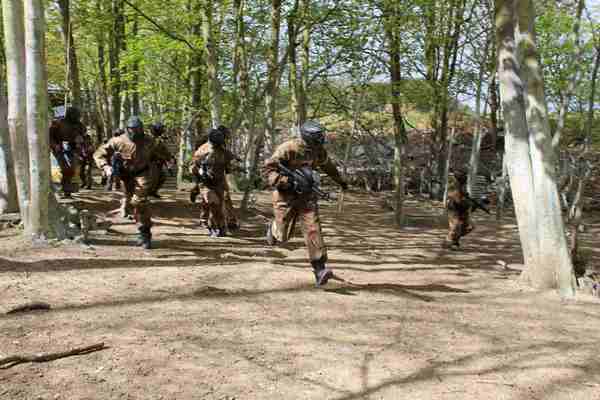 Paintball has to be one of the most high-energy, adrenaline-pumping team sports out there where players have to act quickly and make fast decisions to win the game. 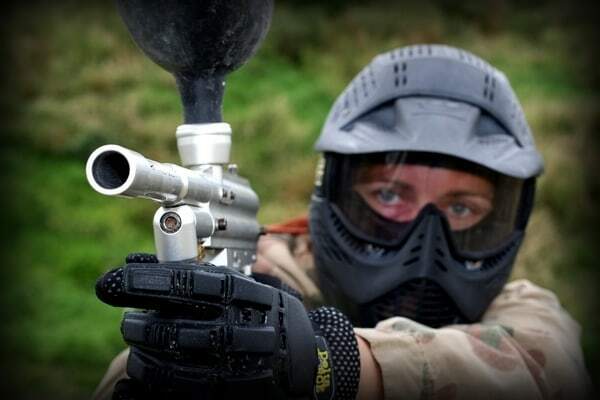 If paintball looks like the sport for you or if you fancy taking your game to the next level then you will not find a better paintball centre in Glasgow than Delta Force Paintball West Glasgow.